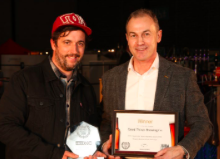 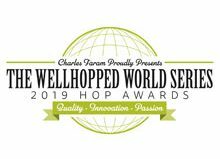 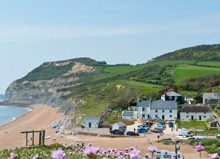 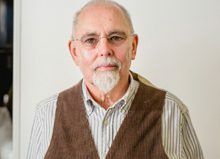 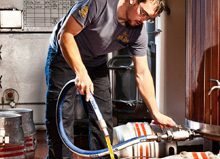 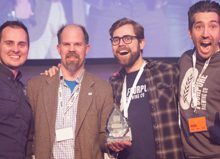 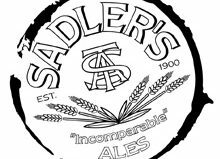 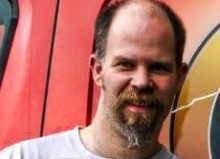 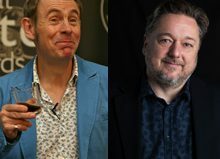 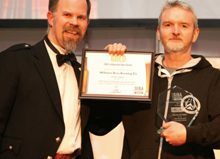 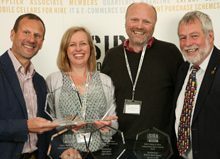 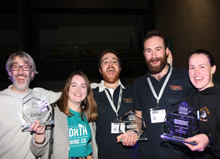 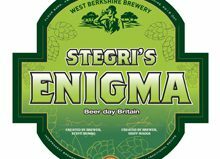 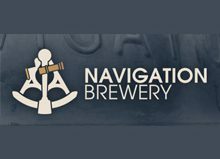 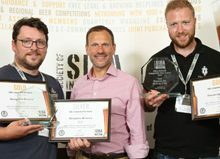 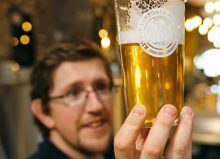 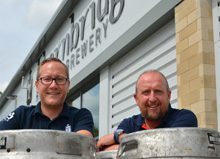 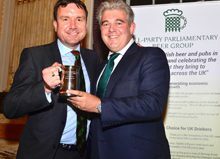 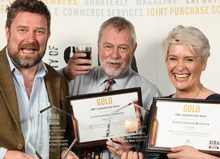 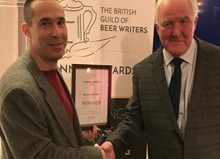 A beer brewed by independent British craft brewer Church End has been named the best beer in Britain by consumer group the Campaign for Real Ale (CAMRA) – the seventh year in a row a Society of Independent Brewers (SIBA) member has won the award. 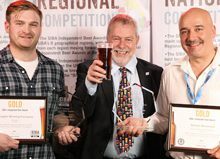 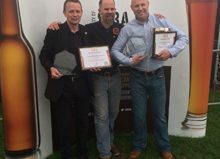 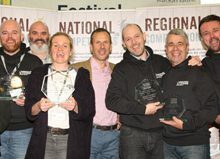 Goat’s Milk by Church End brewery in Warwickshire was named Supreme Champion Beer of Britain at the Campaign for Real Ale’s (CAMRA) Great British Beer Festival today, making it seven years in a row that a SIBA member has won the coveted cask ale prize. 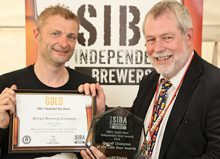 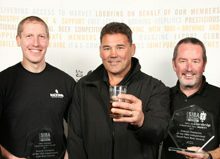 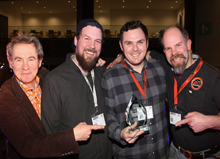 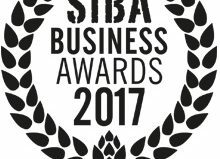 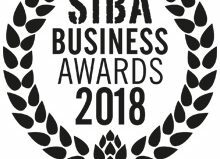 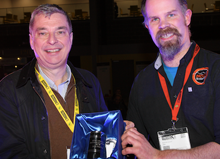 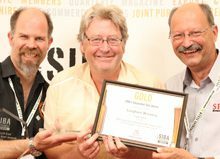 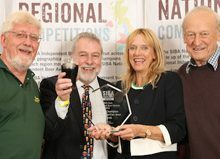 “It is wonderful to see a SIBA member brewery once again winning the Champion Beer of Britain top prize. 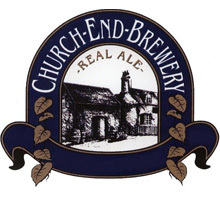 This comes as proof that the best beers in the UK are being made by independent craft brewers such as Churchend, who should be hugely proud of their achievement. 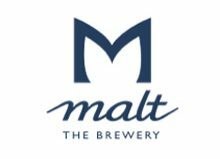 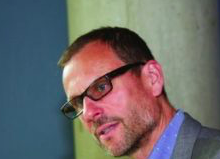 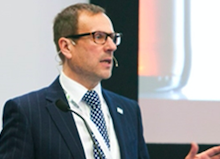 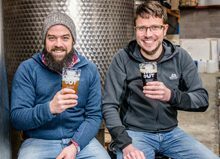 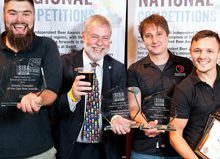 It was obviously a hit with judges and I’m very much looking forward to trying it very soon.” Mike Benner, SIBA Chief Executive. 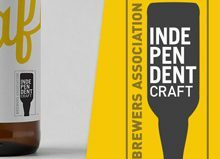 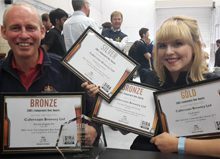 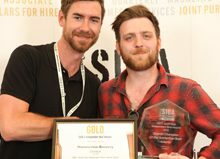 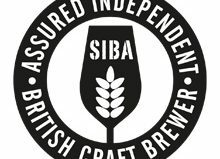 Across the awards SIBA members raked in the top prizes, with a total of 22 independent craft brewers winning a Gold, Silver or Bronze award. 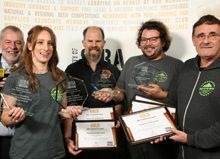 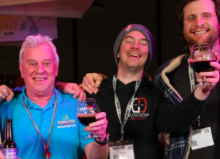 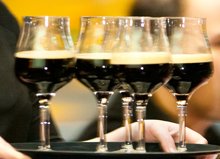 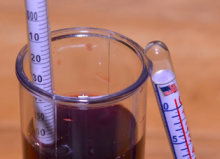 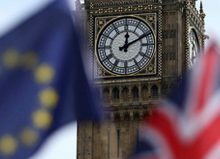 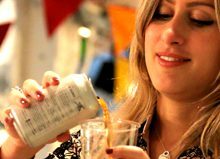 The beer was judged as part of CAMRA’s Great British Beer Festival, taking place this week at London Olympia and expected to attract over 50,000 beer lovers. 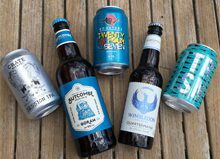 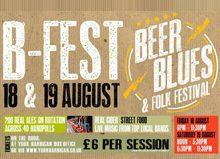 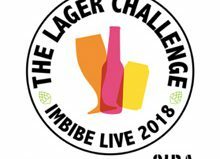 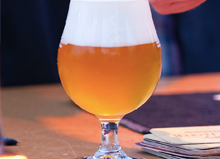 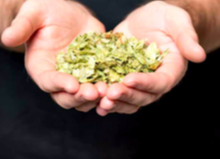 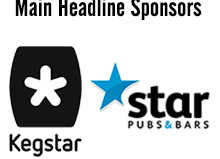 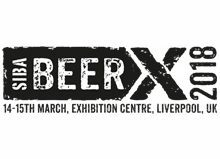 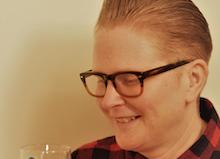 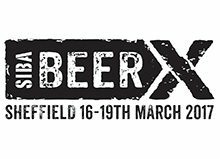 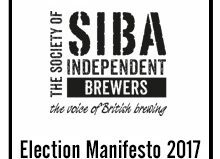 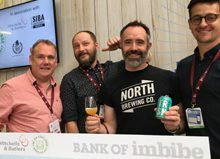 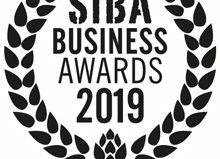 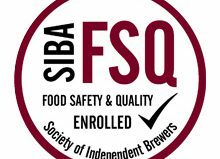 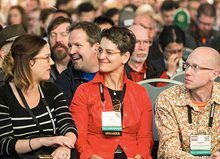 SIBA, who are a sponsor of the festival, have this week launched research showing a consumer demand for clarity on which beers are brewed by independent breweries, following a slew of corporate buyouts. 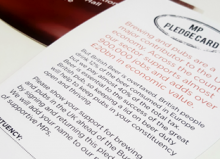 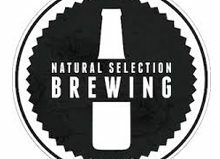 The research showed a large majority (60%) of beer drinkers cared who brewed their beer and more than two-thirds (69%) thought it would be useful to see the logo on beer pump clips, bottles and cans, in order to identify the beer as being brewed by a truly independent craft brewer, rather than a Global beer company. 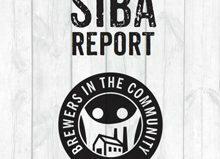 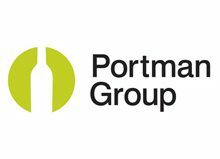 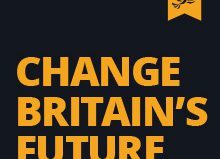 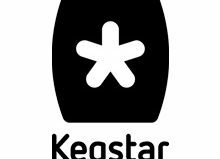 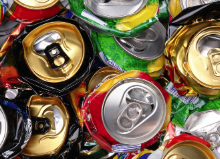 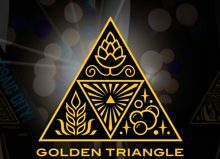 More than half (54%) went even further and said that they would be more likely to drink a beer which carried the logo.